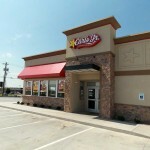 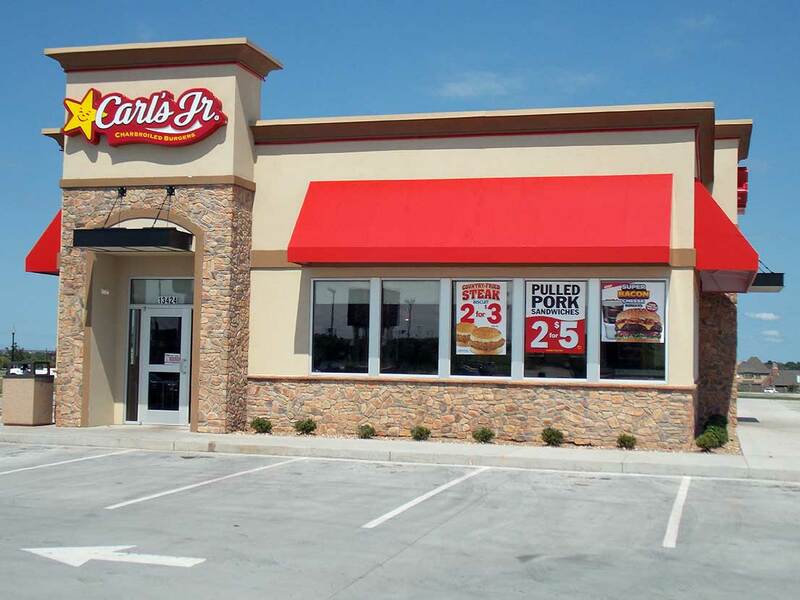 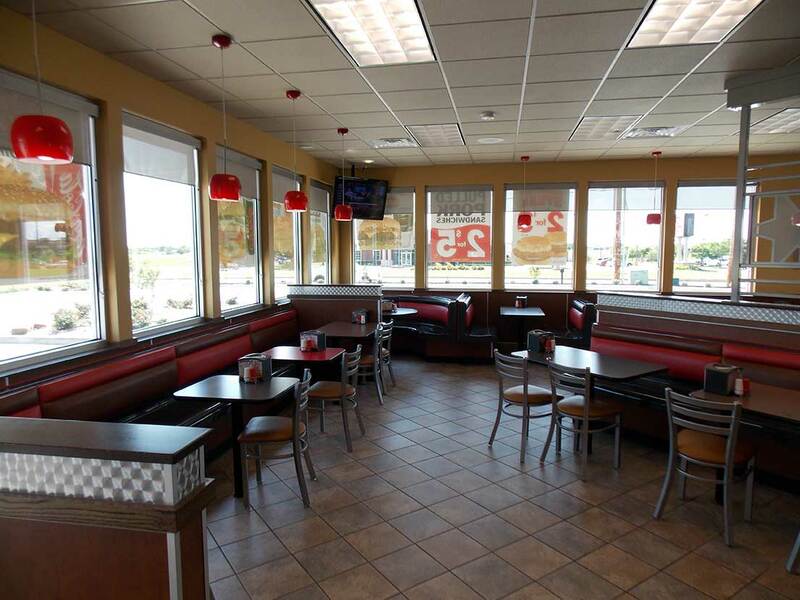 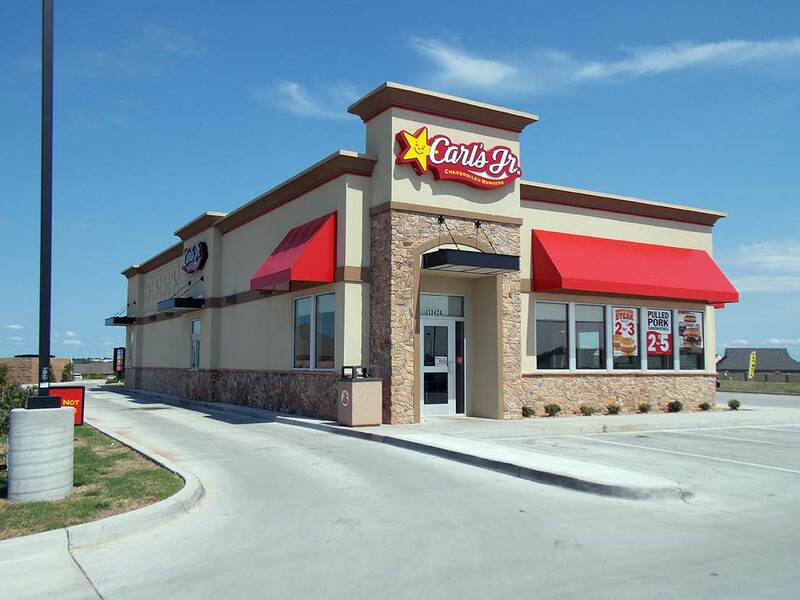 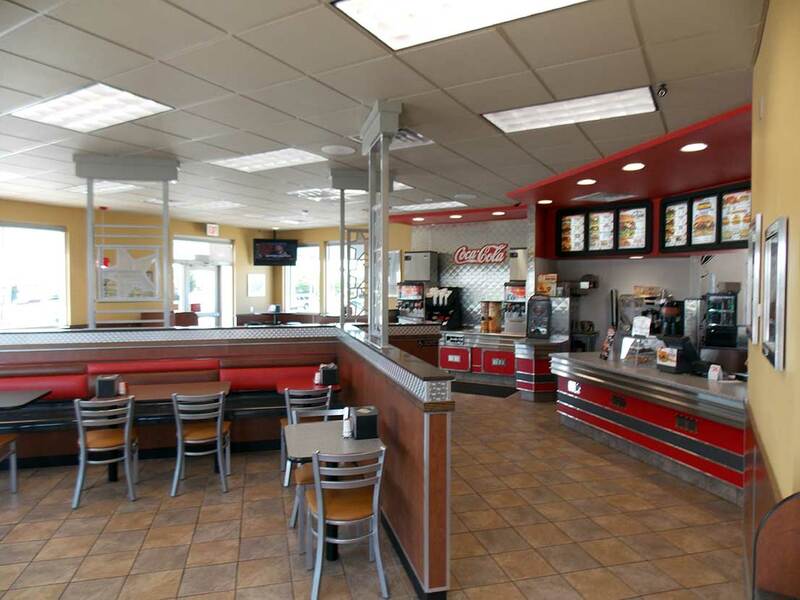 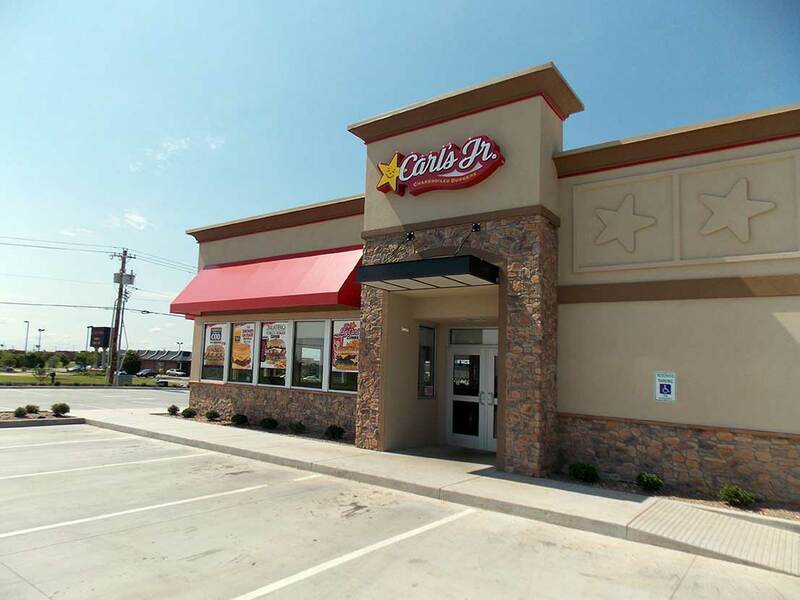 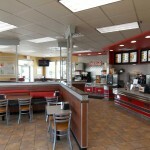 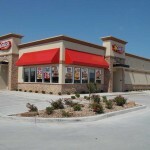 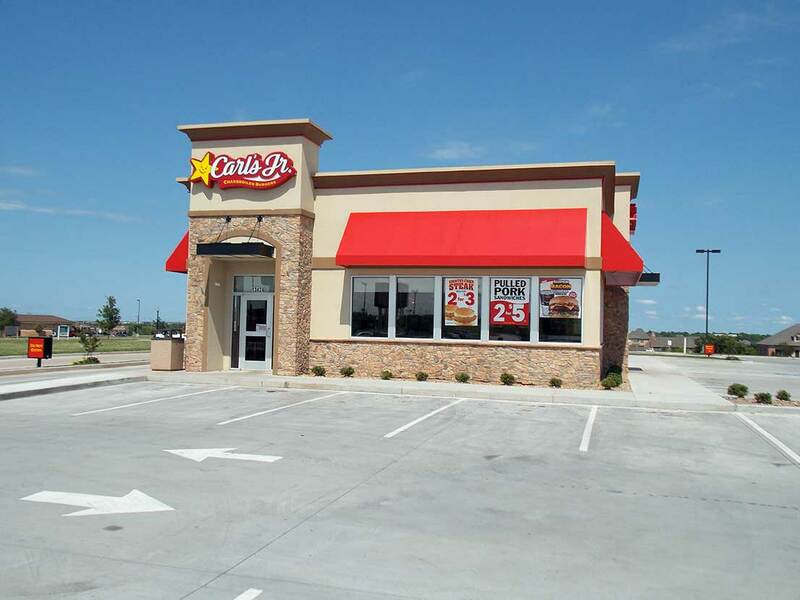 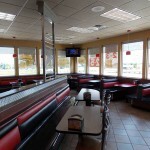 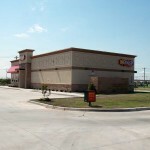 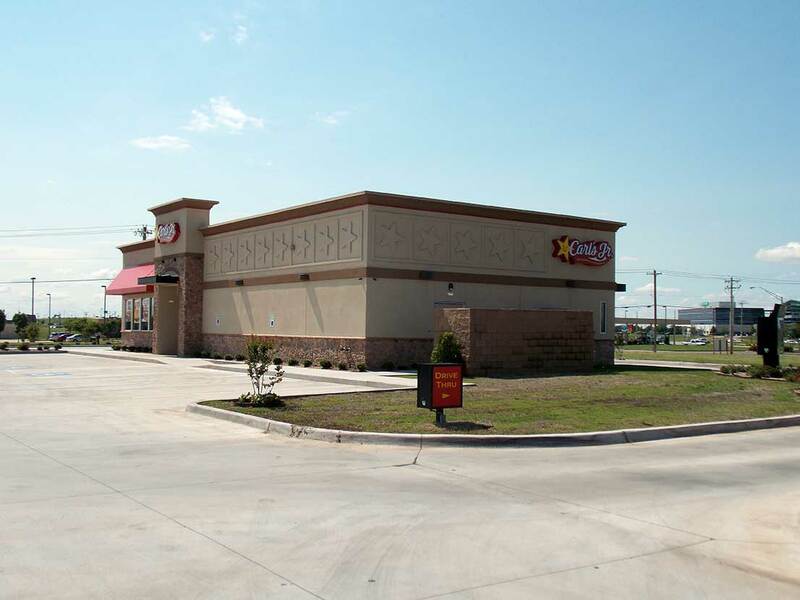 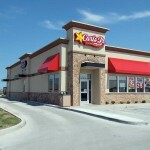 Star Chasers (franchise owner of Carl’s Jr.) is a multi-store franchise with facilities in Oklahoma and Texas. 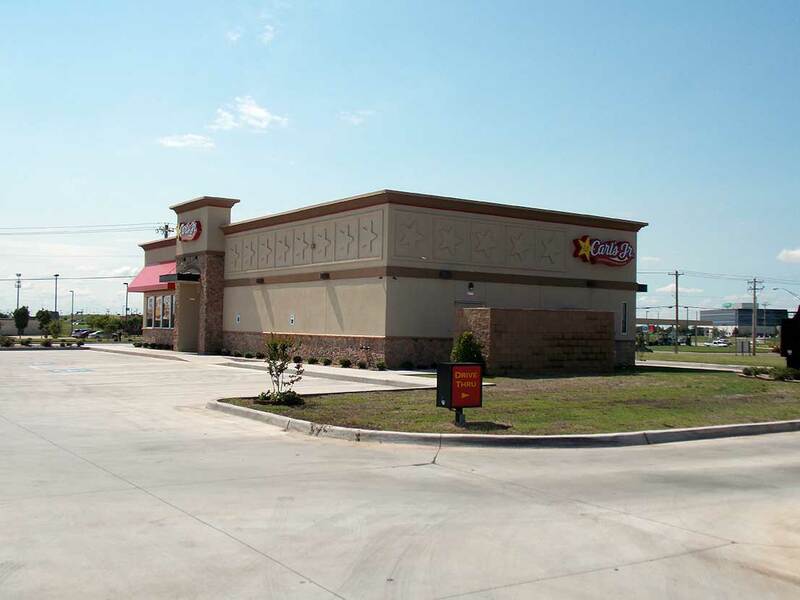 The Star Chasers approached PCG with new construction projects and multiple remodels with a set budget and time frame. 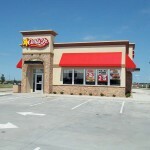 Needing to meet speedy completion times without hindering the quality of work was the client’s greatest concern. 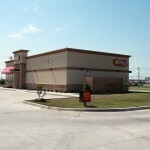 PCG accepted the challenge put in front of them. 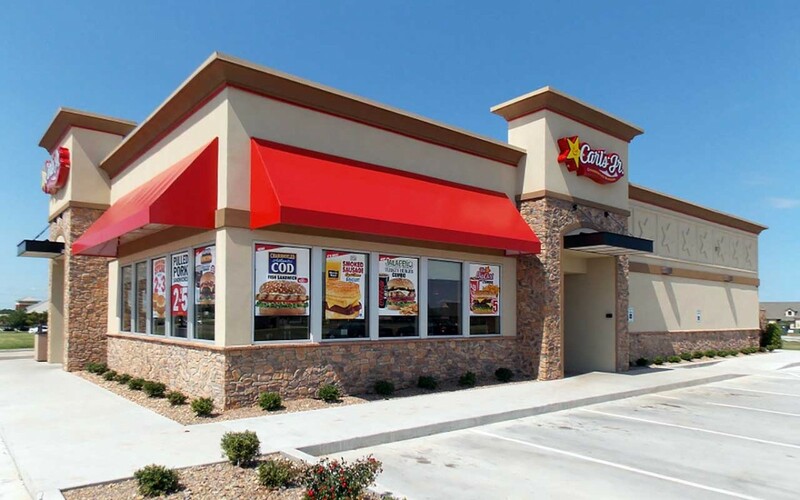 By working closely with the Star Chaser staff and vendors, PCG was able to coordinate all project subs, vendors, utilities and owner specific items. 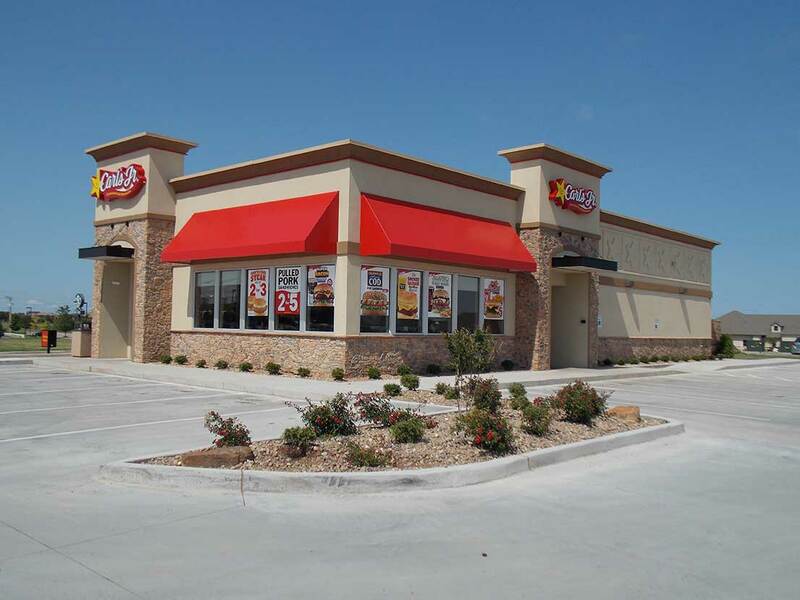 On the ground up projects our goal was set for 100 days to complete and be “move in ready” for our client (PCG’s average completion time was 80 days). 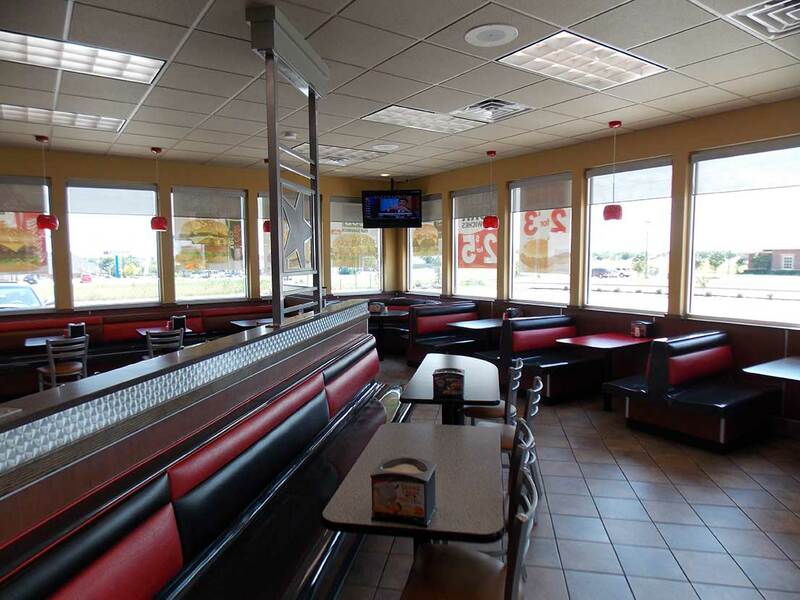 The remodels were set to be completed within a 2 week time frame, so to have as little impact on client’s business as possible(PCG’s average completion time was 10 days). 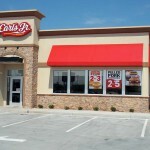 Only the best management team that can pick out such details could pull this challenge off, not once, but seven times!